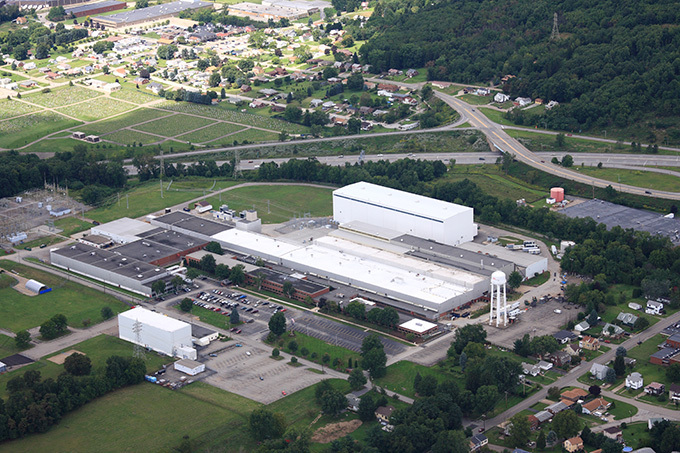 EMD, a business unit of the EMS Division of Curtiss-Wright, manufactures, tests and provides after-market support for the most advanced, proven products for the commercial power, process and defense industries. Innovative system and product solutions are based in the rich legacy of over 100 years of technology. EMD is a fully integrated supplier of advanced, highly engineered motors, generators, pumps and propulsors to the Navy and commercial industry. EMD products, processes and personnel meet ISO 9000, ASME, RCC-M, NUPIC and military standards. These applications require highly reliable, shock or seismically qualified components, long life expectancy, low maintenance and operation in harsh and demanding environments. The EMD Mission is to serve our customers, partners, employees and corporation by performing, creating value and profitably growing. We will fulfill our mission through continuous renewal of the business with our performance and innovation. We will create value for our customers and corporation by developing people to be equipped, enabled, trained and willing to act and be accountable for their individual and team's performance and success.